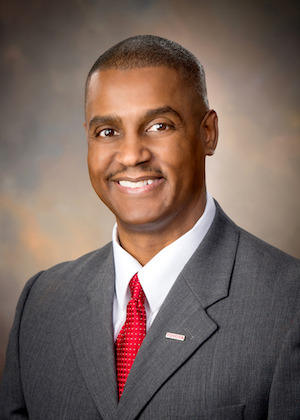 ITTA BENA, Miss.— Sean Suggs, president of Toyota Mississippi, will address Mississippi Valley State University’s 2018 graduating class during the 66th Commencement Exercise Saturday, May 5. The ceremony is slated for 8 a.m. at the Rice-Totten Stadium and will recognize students receiving both undergraduate and graduate degrees. Responsible for all manufacturing and administration functions of Toyota’s Blue Springs assembly plant that produces the Corolla—Toyota’s highest volume selling vehicle in the world, Suggs was named to his current position in Jan. 2018. In this role, he is also dual-capped as the vice president of administration. Prior to rejoining Toyota in 2014, Suggs served as director of strategy, administration and human resources from 2011 to 2013 at Nissan’s North American headquarters in Franklin, Tenn. During his five years with Nissan, he also directed production quality at the company’s manufacturing and assembly plant in Canton, Miss. In addition to helping shape Toyota Mississippi’s future, Suggs is also building on the advancement of the Toyota Way in the community through personal service. Suggs was appointed by Mississippi House Speaker Phillip Gunn to the State Board of Education, a nine-member board responsible for setting state education policies and standards, in 2017; he also serves on the Mississippi Economic Council’s executive committee and serves as a board member for the Mississippi Manufacturers Association. 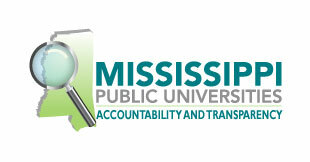 Suggs supports several other nonprofit and economic development boards in Northeast Mississippi. He and his wife, Janet, reside in Saltillo, which places him close to his six children and their families.